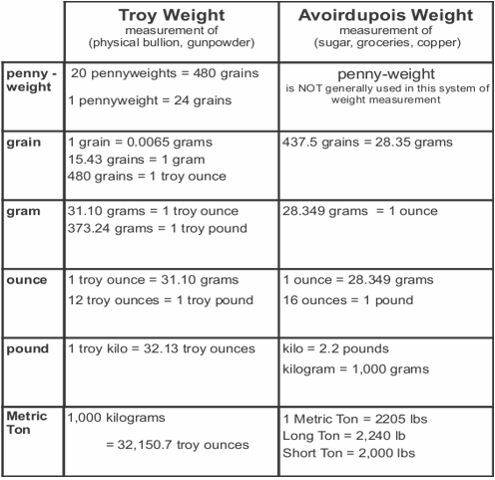 The Troy and the Avoirdupois (pronounced: a-ver-du-pois) weight measurement systems, have many differences. 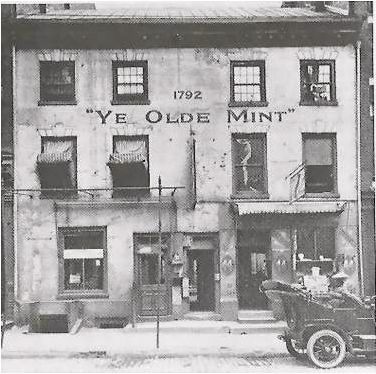 The Troy measurement system is used to weigh precious metals bullion, gemstones, and gunpowder. 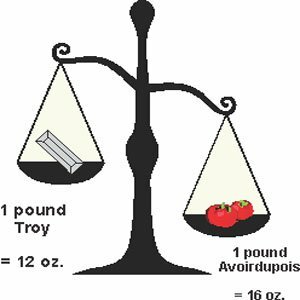 The Avoirdupois measurement system is most commonly used in the United States, and it is used to weighing one's self or for weighing produce. The majority of the world's population uses the Metric system of weight measurement. 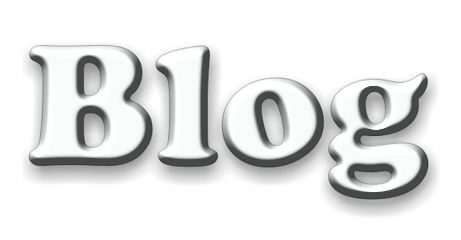 The place where people often get confused between the two systems of weight is when it comes to understanding their conversions between ounces and pounds. 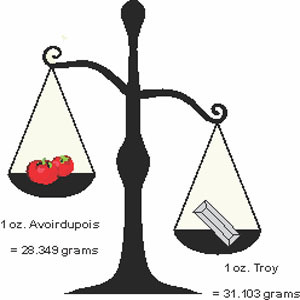 A Troy ounce has 31.10 grams, unlike the Avoirdupois ounce which has 28.35 grams. 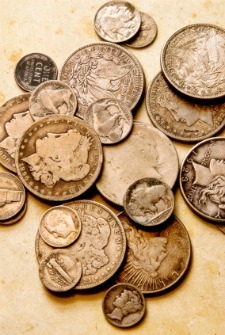 And there are 12 Troy ounces in every Troy pound, and 16 ounces in every Avoirdupois pound. 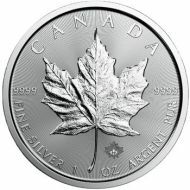 It can get confusing if you try to weigh bullion in the Avoirdupois weight measurement system and it is not recommended. There is a conversion chart below that can help you figure out the differences between the two systems of weight.